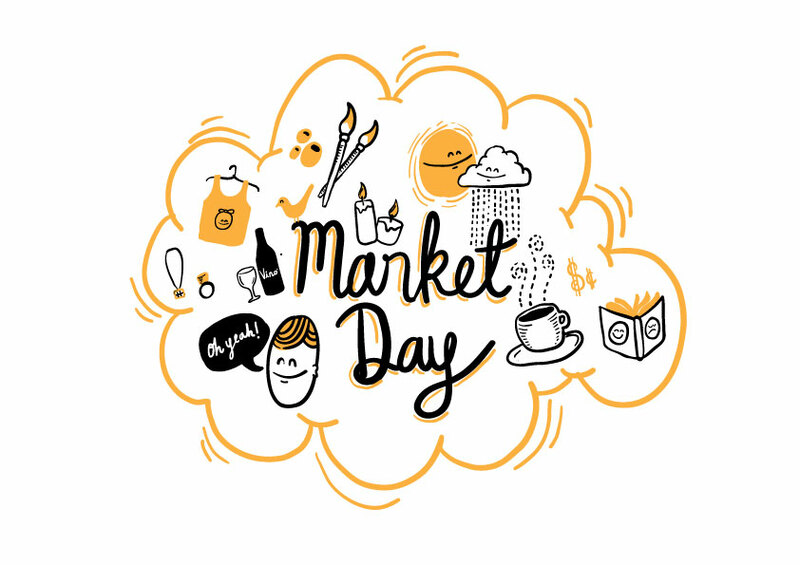 Iris House Children’s Hospice will be hosting their first Market day on the grounds of their new premises – House 1 Stikland Admin (entrance off Old Paarl Road) on Sunday the 1st of March from 10am till 4pm. Entertainment to include pony rides, a jumping castle, sand art and tons of fun for the little ones. Plus our very popular Children’s Tombola. There will also be a great variety of market stores featuring art’s and crafts, fresh produce and much more. Food items include tasty burgers, wors rolls and sweet treats, wine tasting for Mom and Dad. All proceeds from the day will be used for the repairs and renovations of Iris House Children’s Hospice. Entrance is R10 per adult free for children under 12 and ALL Iris House families.See you there ! If you would like to book a market stand please contact us on 021 559 0800 OR info@iris-house.org R100 per stand – provide your own table and shade, Limited stands with electricity.